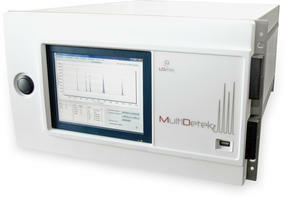 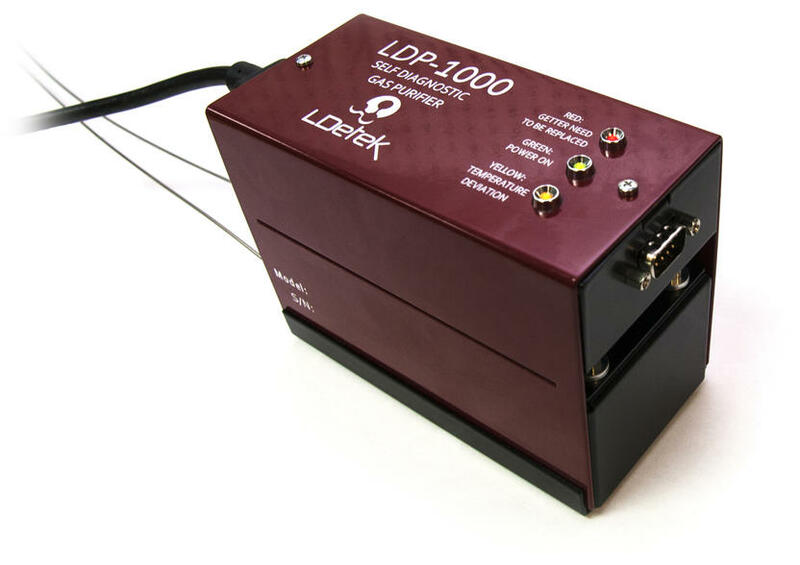 The wide operating range starts from sub-ppb up to % level measurements for maximum flexibility. The instrument is also designed for simple operation with a user-friendly 8.4” touch-screen interface and front opening door to allow easy access for maintenance. 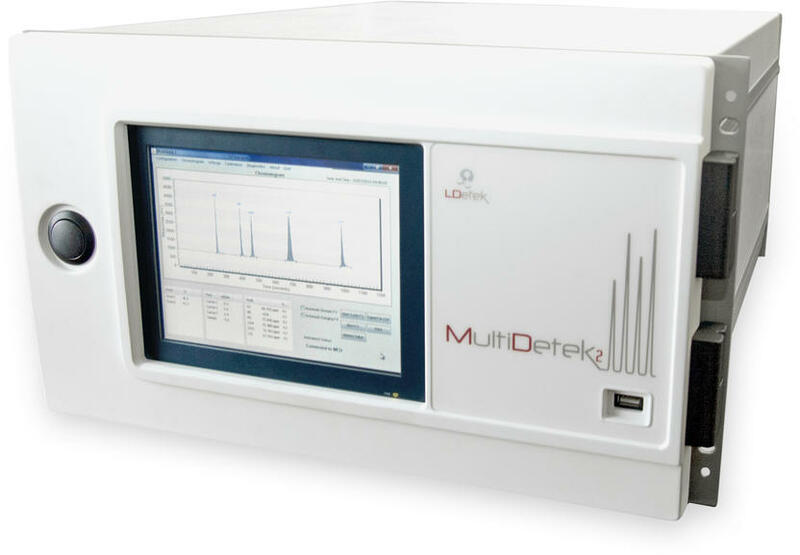 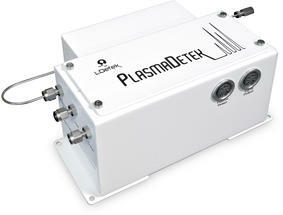 Monitoring CO2 quality for beverage industry.